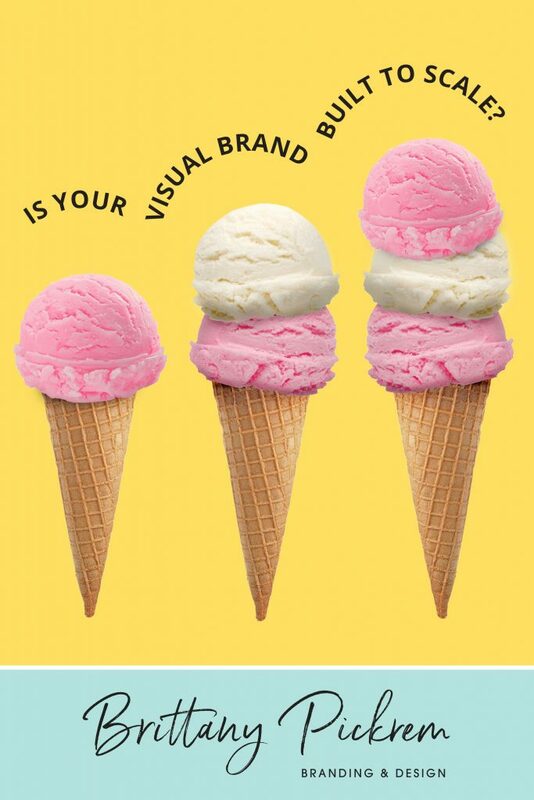 Is Your Visual Brand Built to Scale with your Business? 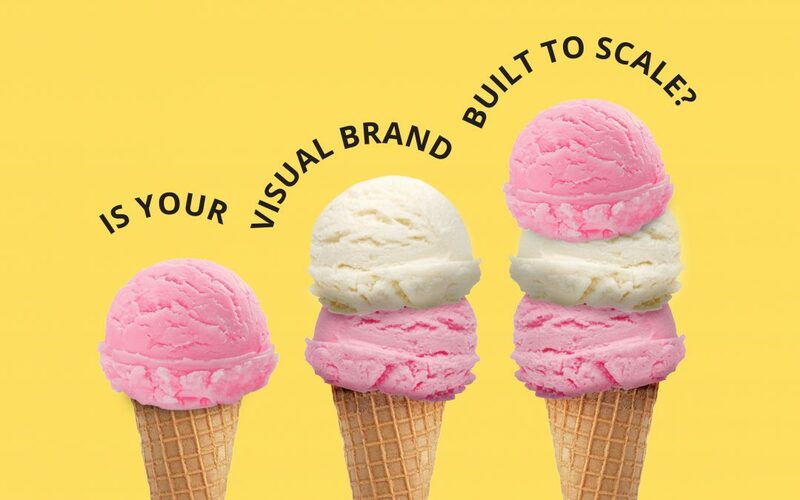 Is your Visual Brand Built to Scale? Do you know if your visual brand is built to scale? A visual brand that can scale means that it has the ability to grow when your business grows. A brand that grows with your business maximizes your potential to reach and attract new customers. As business owners, we often plan every detail of our business from finances to marketing, to sales targets and more. However, it’s far less common to plan how our visual brand will grow to support our business goals over time. Why Create a Visual Brand that can Scale? I challenge you to start thinking about your visual brand as the ambassador of your business. It speaks on your behalf to potential customers and influences how they perceive you. One of the biggest mistakes I see business owners make with their visual branding is failing to see the big picture of how their brand will support their growth. I can certainly see how branding may seem like a frivolous investment for your business, but really, it’s an essential tool to have. We live in a time where it’s never been easier to create professional graphics yet its never been harder to stand out. There is constant noise competing for your attention everywhere you look. Whether you are surfing the web, scrolling through social media or while you’re on your commute, I guarantee that you’ll see multiple ads jockeying for your attention. Mehmood Hanif, a marketing strategist who worked with ad blocking software called Bad Ad Johnny, estimates that the average internet user is exposed up to 11,250 ads per month which he based on the number of times the software had blocked ads. You must give your customers a good reason to part with their attention. Otherwise, you are just another ad among the other 11,250 that are standing between them and their time. An effective visual brand never happens by accident. It’s little to do with picking pretty fonts and colours and hoping for the best. In order to begin to design a scalable visual brand, you must first follow a process, just as if you would follow a recipe. After designing countless visual brands for clients over the last decade, I began to notice a process that was very effective at helping to create a strategic visual brand presence. 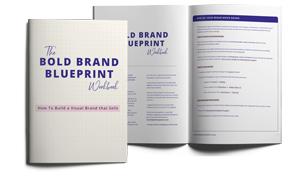 I’ve created a free workbook called the Bold Brand Blueprint that walks you through a step-by-step process to help you build a scalable and sophisticated visual brand for your business. Is your Visual Brand Struggling to Scale? If one or more of these signs sound familiar, it’s time to build a brand that has the ability to grow and support your business growth. 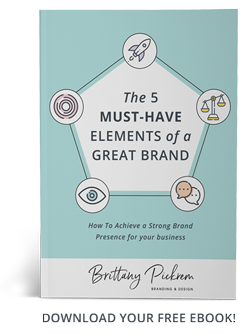 After working through the Bold Brand Blueprint workbook, you can also try a few other strategies to continue to build a visual brand that will grow with your business. Knowing your long-term business goals will provide the insight you need to build an intuitive visual brand. Take time to reflect on where you want to take your business over the next 5 years. This will help you determine what kind of support you need from a visual brand. A Brand Style Guide is the rule book for your visual brand. Having a Brand style guide in place ensures consistency while saving you time and money. When you have basic ground rules in place for your brand you don’t have to start from scratch every time you go to create a new marketing material. Showing up consistently with your brand is crucial to building brand recognition. It helps to have a go-to designer or brand strategist on your side to ensure that your visual brand is always on point. Having someone who understands your business goals and vision will support you best. 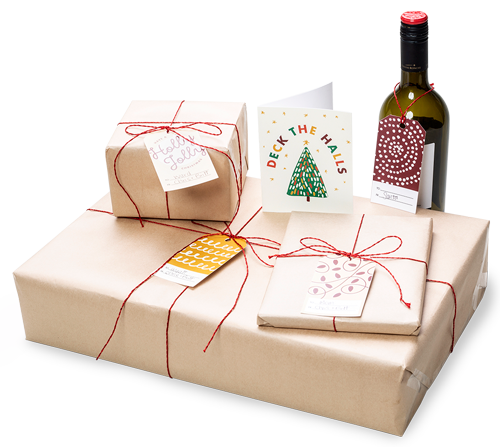 It also greatly increases your ability to create consistent marketing materials which is what helps with creating brand recognition. Do you need help planning a visual brand that will fully support your business goals and growth? I am here for you and happy to help! Feel free to book a complimentary consultation call to learn how you can scale your visual brand. My pleasure Mehmood! Thanks so much for sharing your data and research!